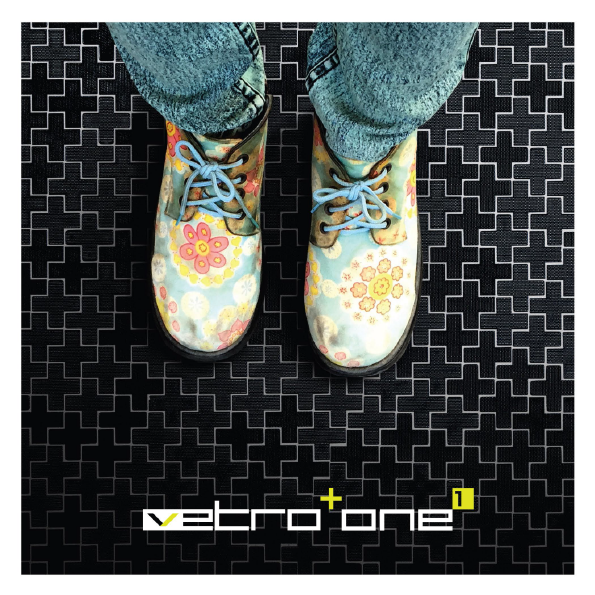 Armed with an independent creative team and unique products with patented techniques and technology, Vetro+ is dedicated to providing quality products as well as exceptional service. 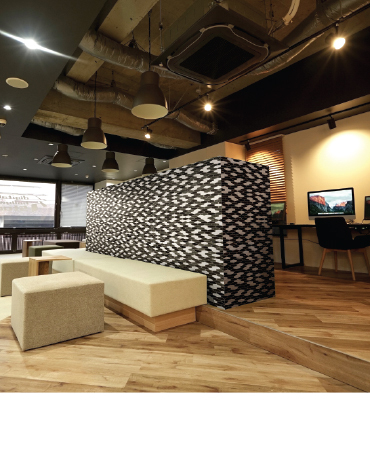 On top of that, we are also committed to continuous improvement in all areas for the benefit of our customers. 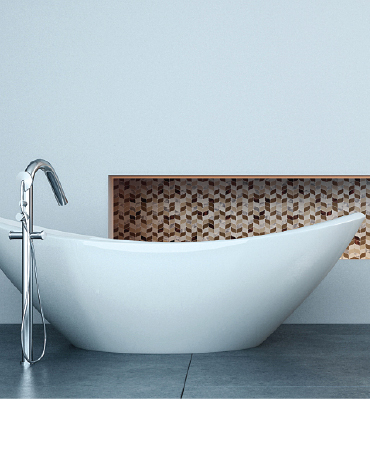 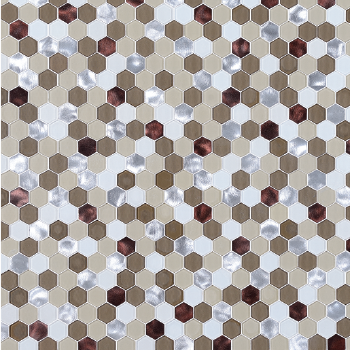 Vetro+One glass mosaics have an anti-slip rating of R10 and are tested and certified by top Italian laboratories. 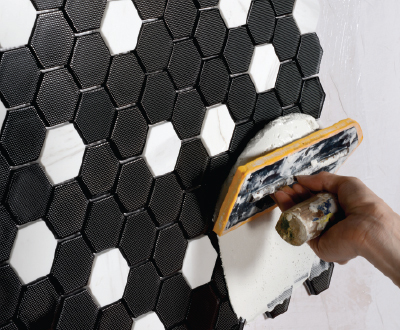 This greatly reduces the risk of slips and falls. 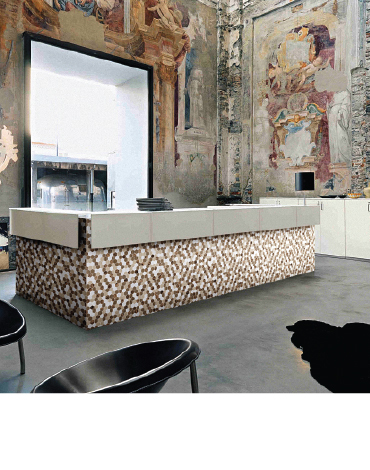 With over 20 years of experience and knowledge about glass, Vetro+ is focused on developing, designing and producing new decorative glass materials. 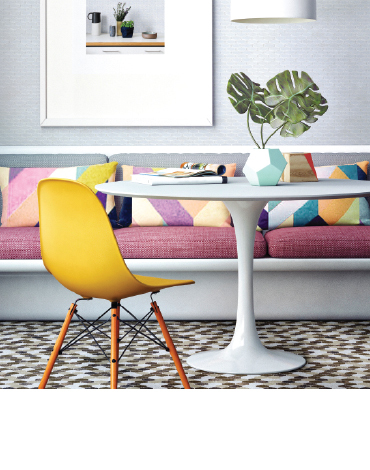 Hooray to all design enthusiasts! 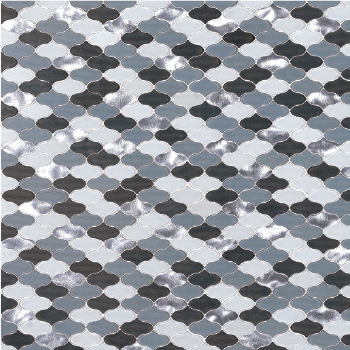 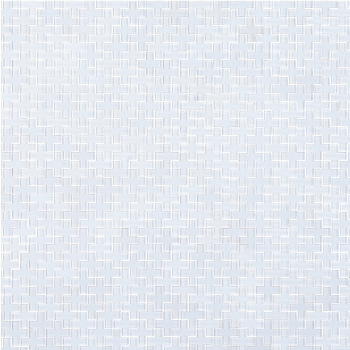 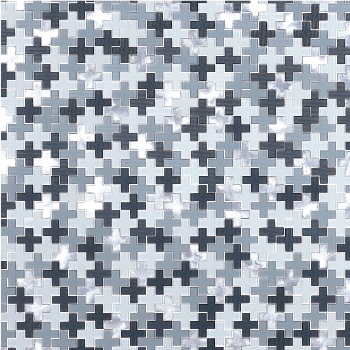 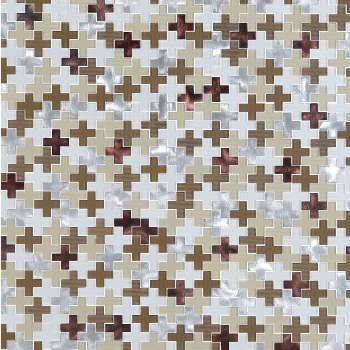 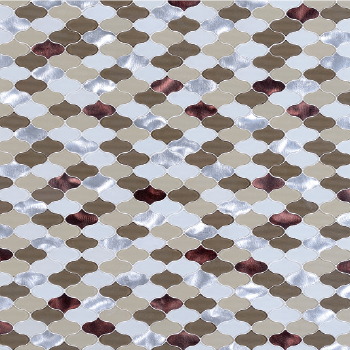 With a thickness of 8mm, Vetro+One glass mosaics are certified safe and can now be installed on floors. 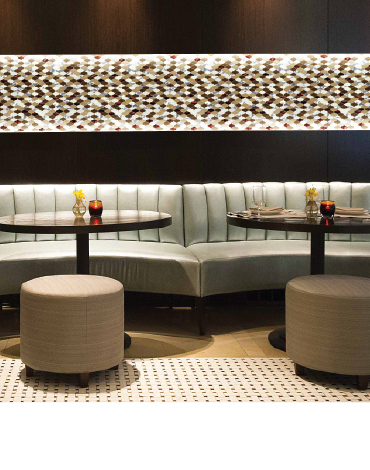 We believe it’s the little details that make the biggest difference. 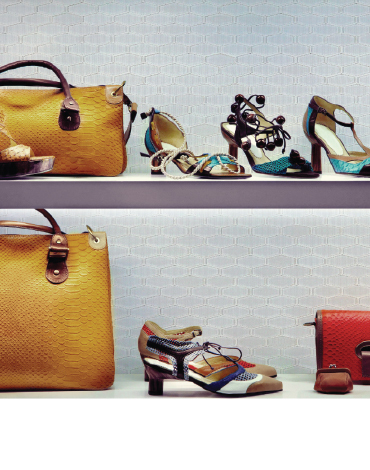 Timeless hues. 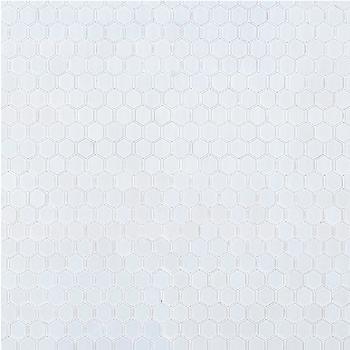 Incredible richness. 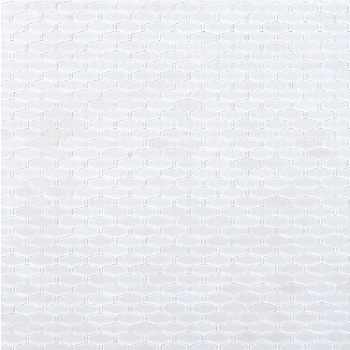 Unmistakable beauty. 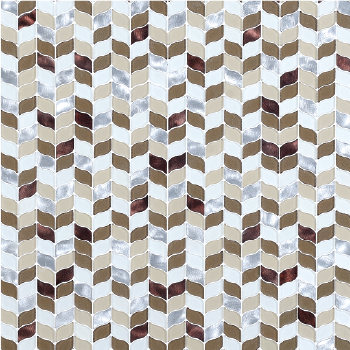 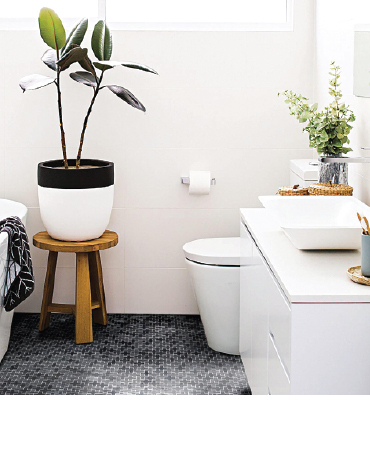 Vetro+One glass mosaics bring a stunning look to your tiled spaces, making every square inch of your décor unique. 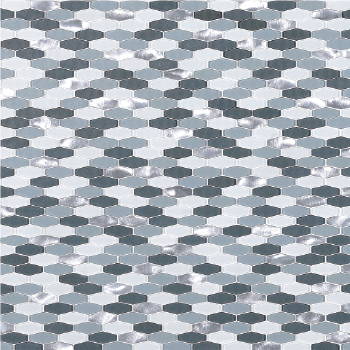 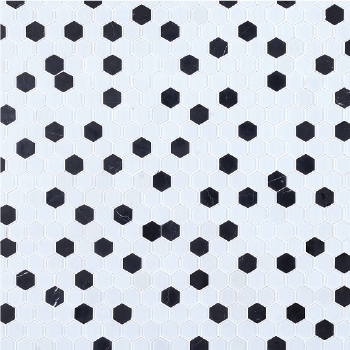 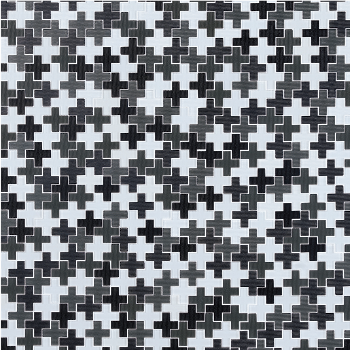 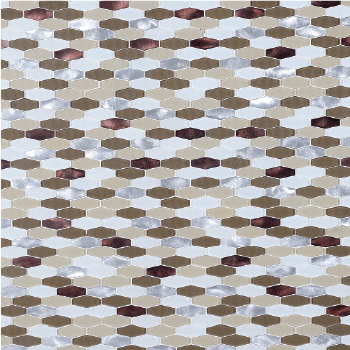 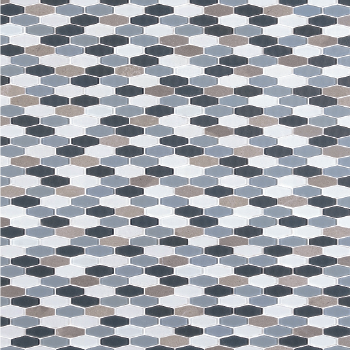 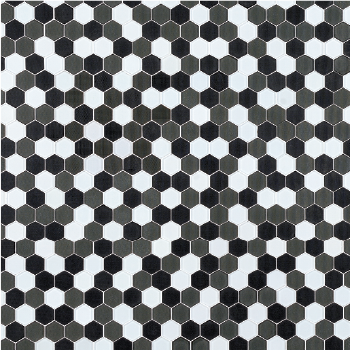 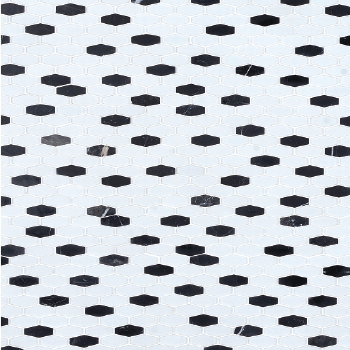 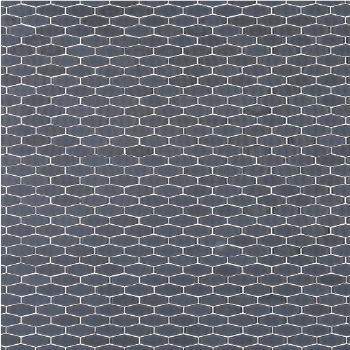 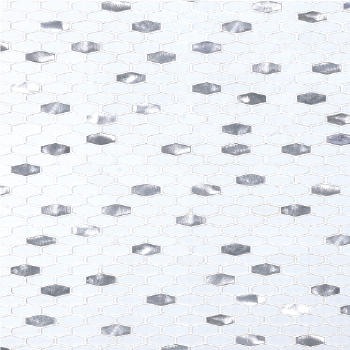 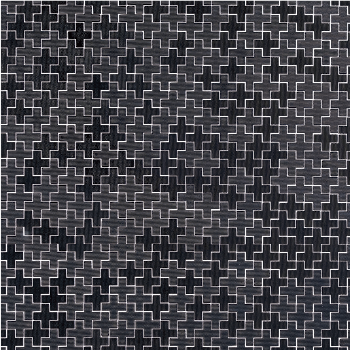 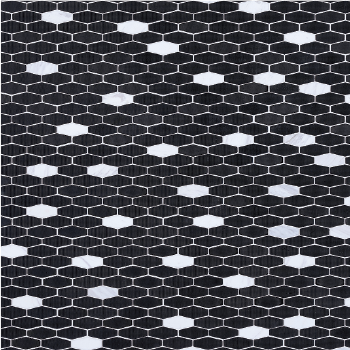 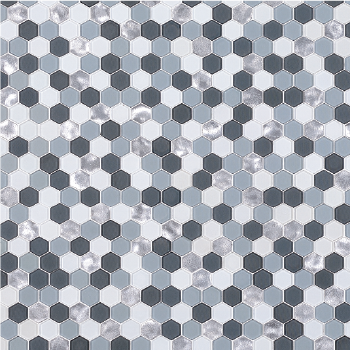 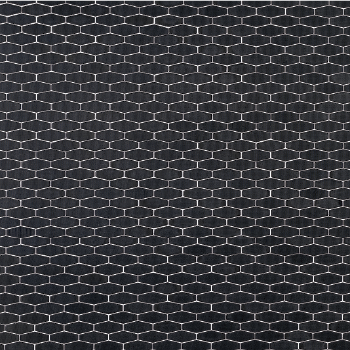 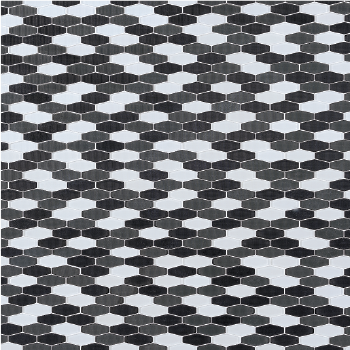 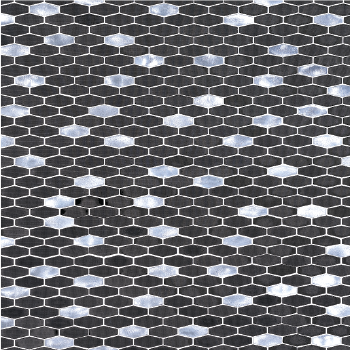 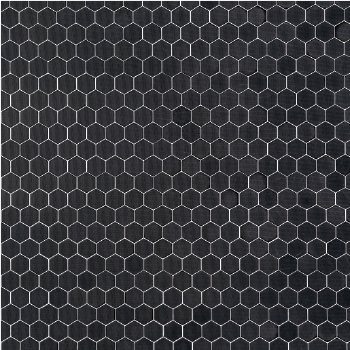 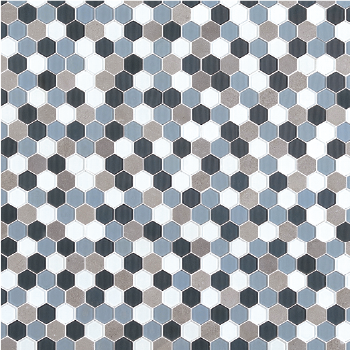 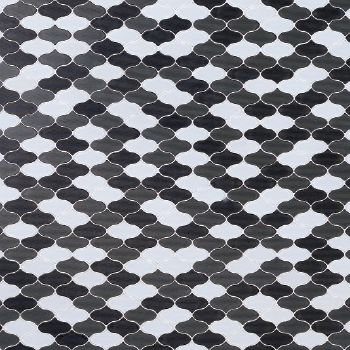 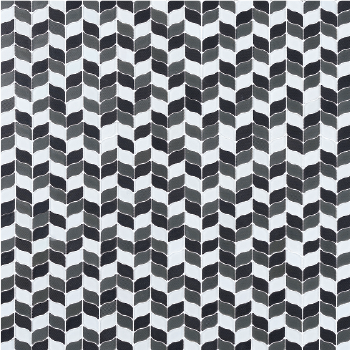 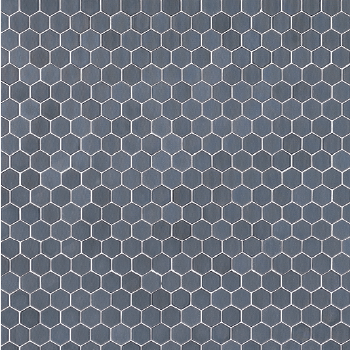 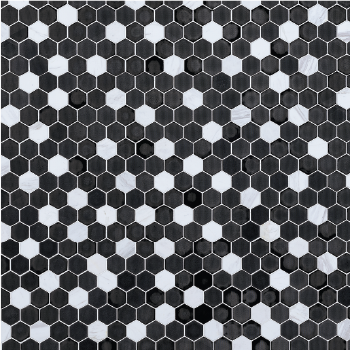 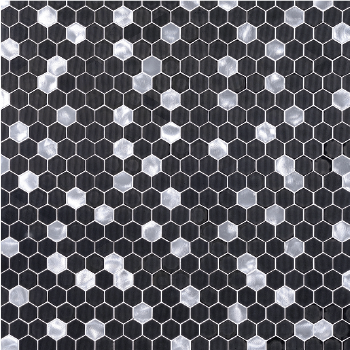 With an impressive anti-slip rating of R10 by the laboratories of Italy, these 8-mm thick mosaics can even be installed on commercial indoor floors. 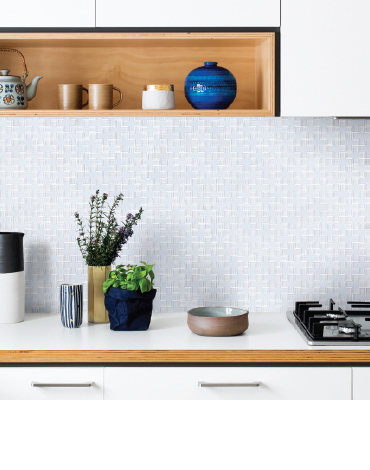 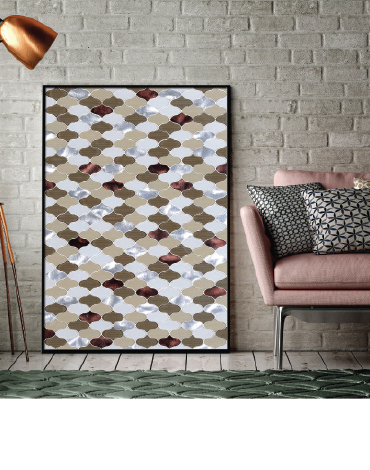 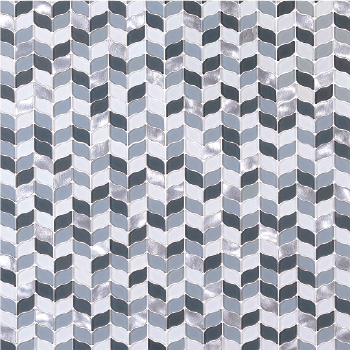 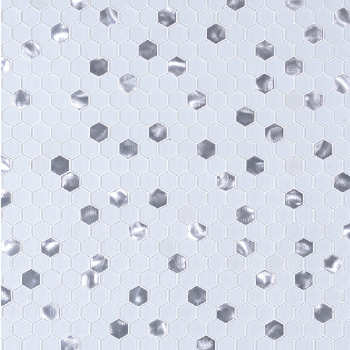 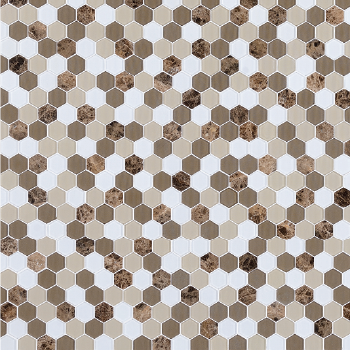 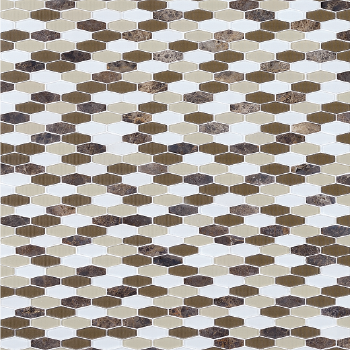 From stylish hexagons to quirky quatrefoils, Vetro+One glass mosaics combine aesthetic personality with superior quality, making them the perfect choice for your décor.